Product prices and availability are accurate as of 2019-04-18 21:19:13 UTC and are subject to change. Any price and availability information displayed on http://www.amazon.com/ at the time of purchase will apply to the purchase of this product. TTPHILTRV1212HF Features: -Philadelphia collection. -Honed finish. Finish: -Tan. Material: -Travertine. Installation Type: -Grout/Thin set. -Mildew resistant. Dimensions: Overall Product Weight: -5.25 lbs. Overall Thickness: -0.3750002". Overall Width: -12". Overall Length: -12". 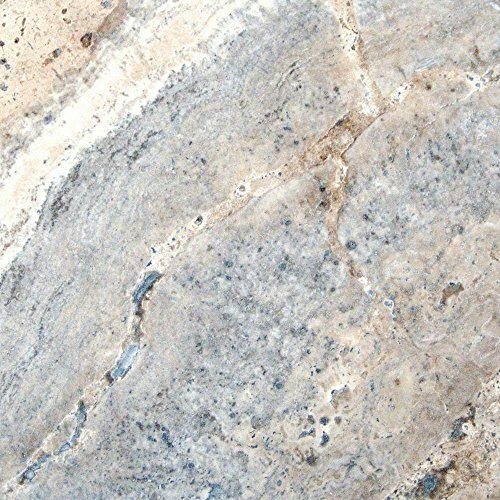 Sold By SQ FT Minimum purchase 10 SQ FT Origin: Turkey Size: 12 in. x 12 in. 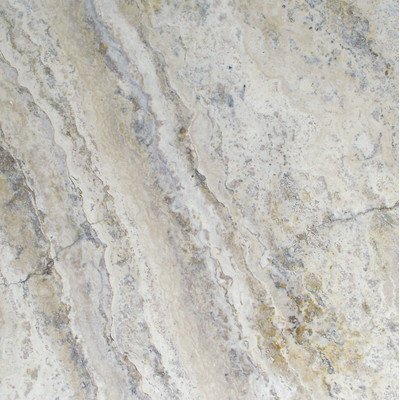 Square Pattern Material Type: Travertine Primary Color: Beige Variation: Medium Exterior Usage: Yes Finish: Honed Thickness: 3/8 in. or 10 mm.